I could not be happier with the service. I’ve had a repair and a replacement performed with reasonable service times and pricing. Very down to earth, knowledgeable and honest…. My oven was not heating and called them for service. They had someone out very quick. Angel was very professional and polite. He did excellent work at a reasonable price. I would definitely call them again for any of my home appliance needs. Ask for Angel if you have a service need…. 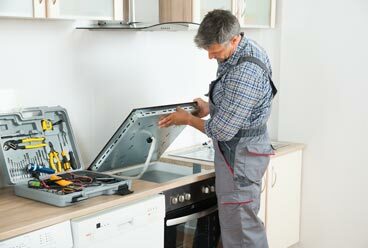 Quality Appliance Repair Houston with over 20 years experience. Our expertly trained technicians deliver a consistent and professional experience tailored to your specific situation. When choosing a company to work with; no matter the type of service, it is crucial to find a partner that has a proven track record of quality service. There are so many companies out there that treat the appliance repair business as a hobby and are here today in search of a quick dollar and gone tomorrow. Please be very careful when choosing a company to come into your home. At Appliance Home Service, when we provide a service guarantee, we mean it. We have a long-standing service record and reputation in the Houston area. You can take pride in the fact that in the event something goes wrong with our work that we will stand behind it and make it right. We’ve attempted to display the majority of appliance brands we service as well as the types of appliances we service for each brand; however, if you do not see your appliance brand here there is still a very good chance we can service it. From a washing machine repair that isn’t draining properly to a refrigerator not cooling properly, our technicians and dispatchers will treat you and your home with respect. In fact; due to our superior level of customer service, many of our customers look to us as their preferred home appliance repair service provider. 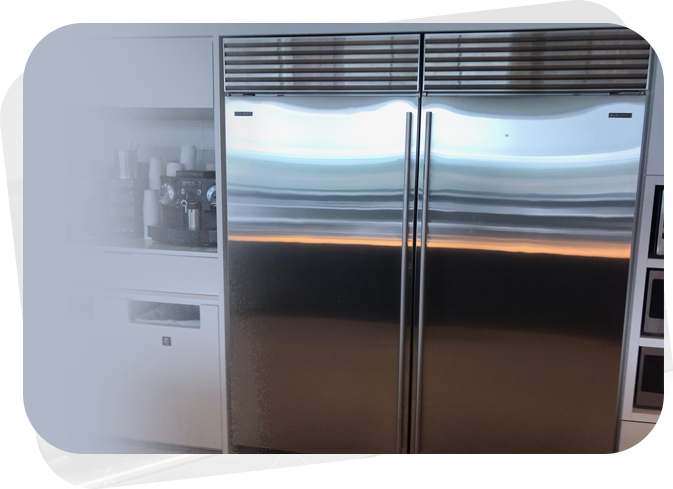 We have over 20 years of sub-zero appliance repair experience. 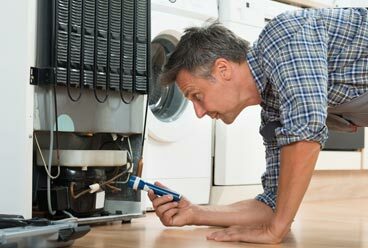 We repair appliances and specialize in all Sub-Zero appliance types. We understand that a purchase of a sub-zero appliance is a long-term investment. With us, you can be sure that all your appliances are in good hands. We are honest, fair and highly recommended. You don’t have to go for a second opinion because our technicians are knowledgeable and will give you a precise diagnosis of the problem as well as an affordable and easy to understand estimate. We service Houston and surrounding areas and pride ourselves in getting to our clients when they need us, not when we can get there! 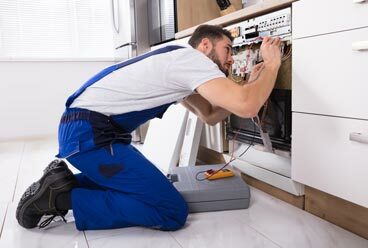 When your appliance isn’t operating properly, we recommend that you call the repair experts in Houston at Appliance Home Service to fix your appliance today.